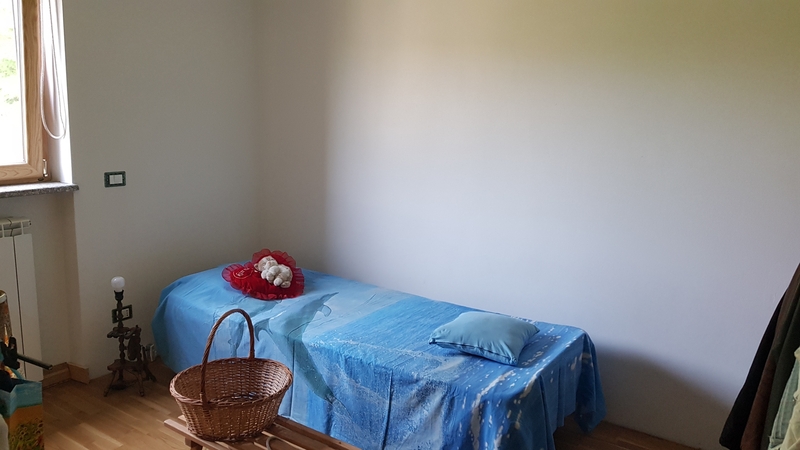 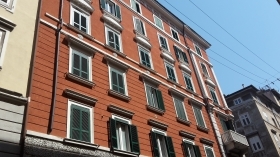 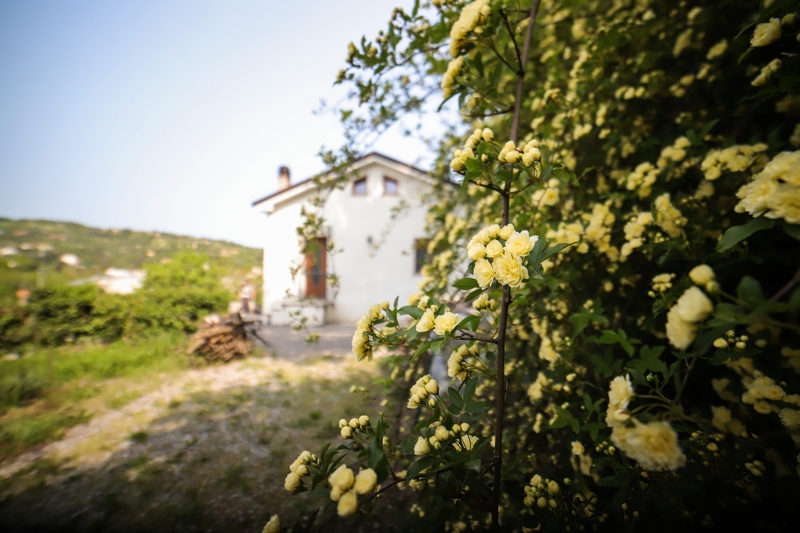 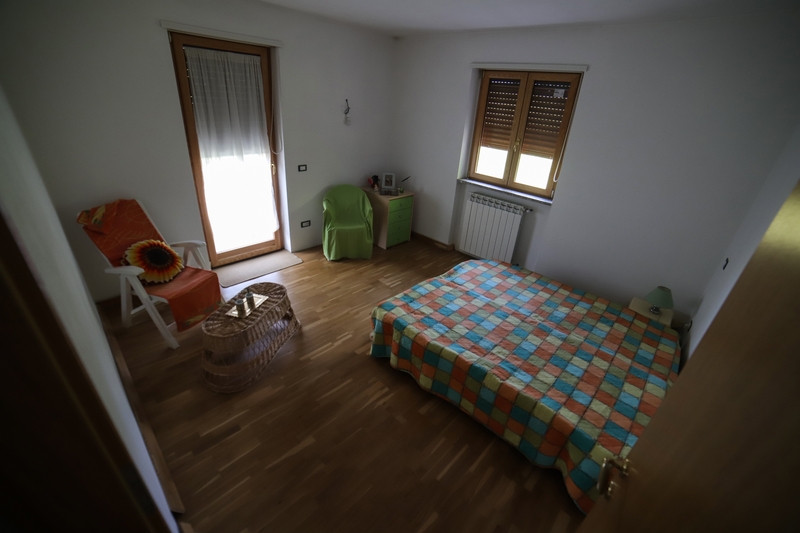 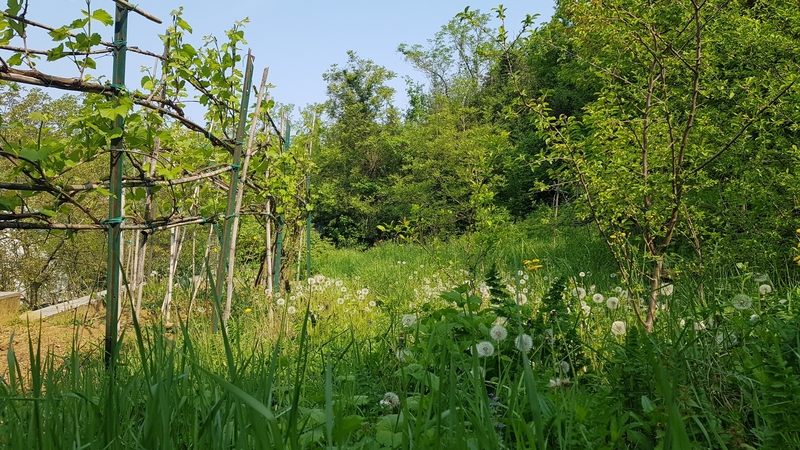 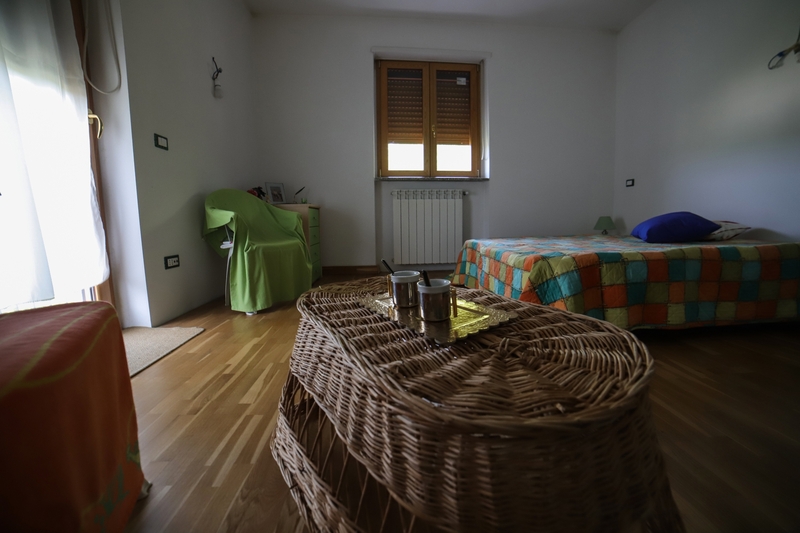 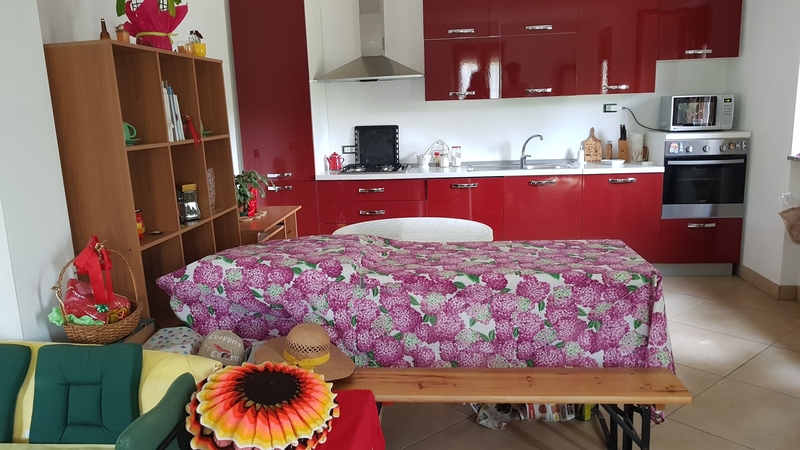 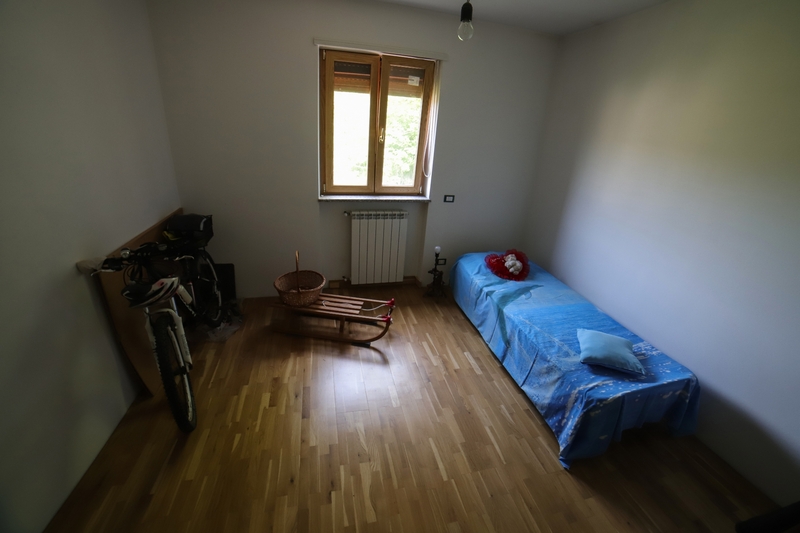 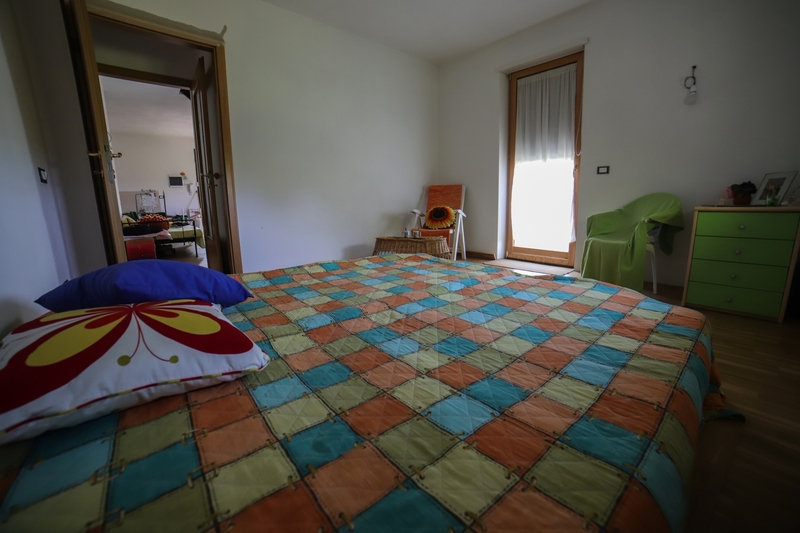 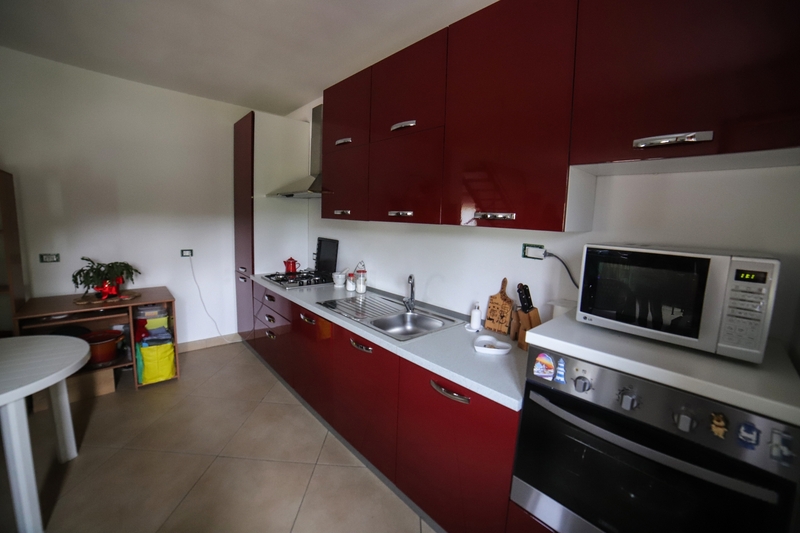 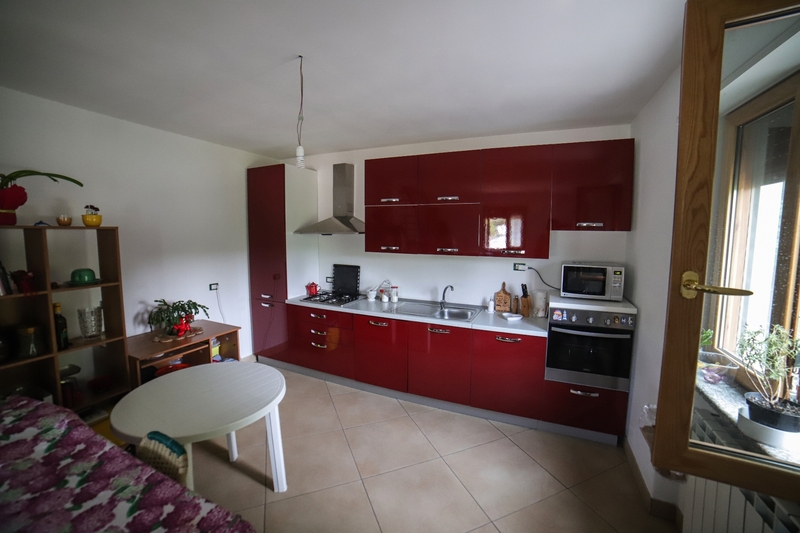 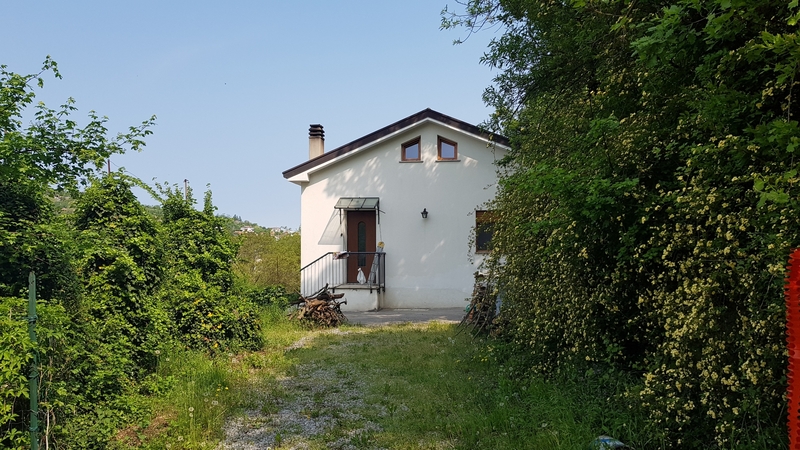 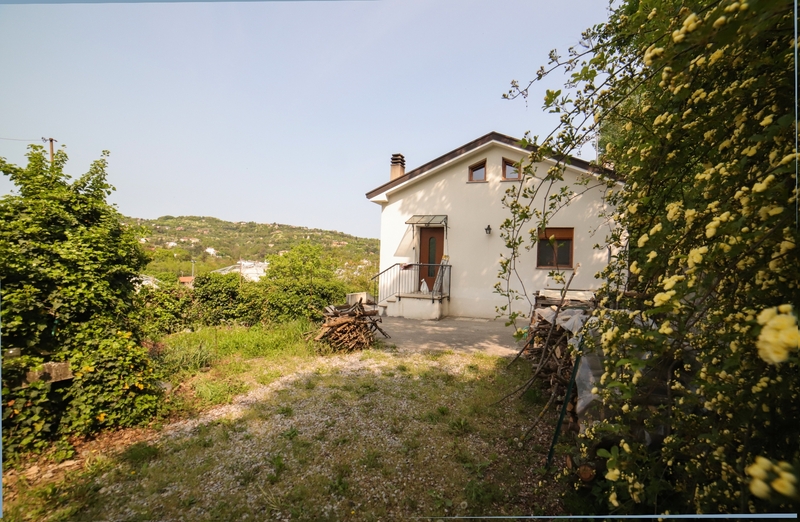 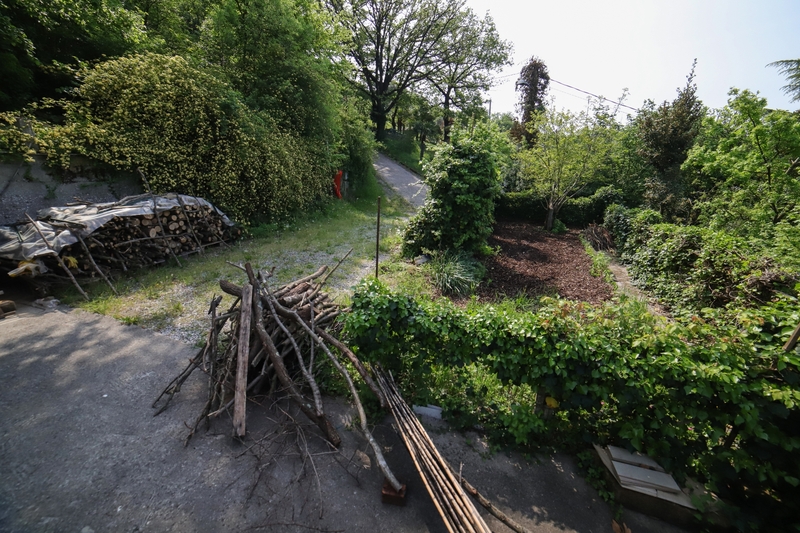 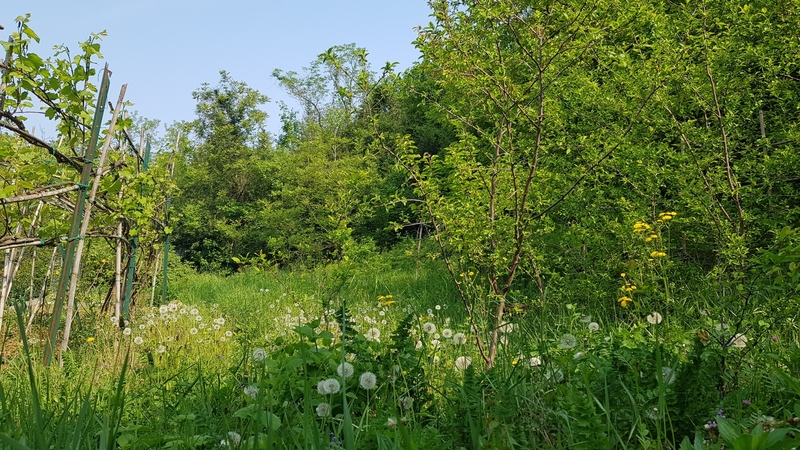 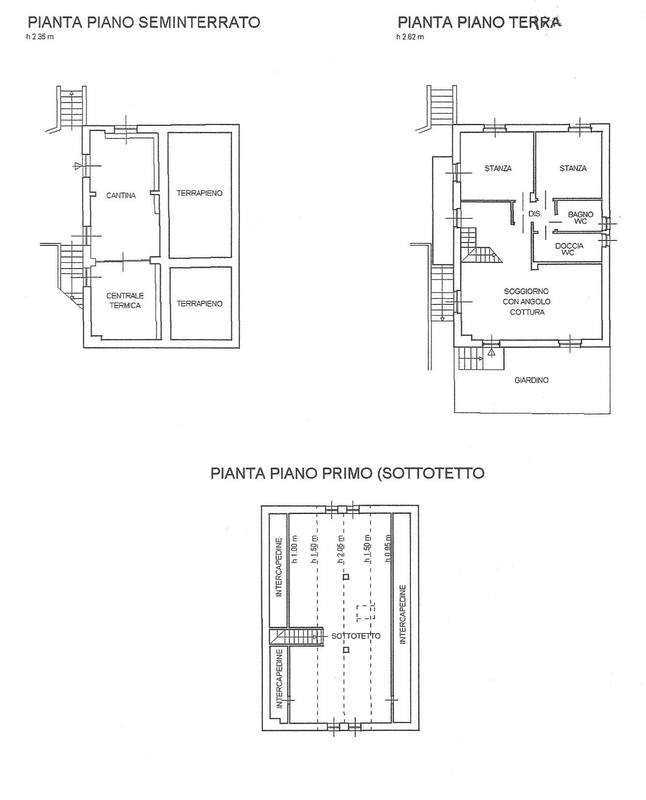 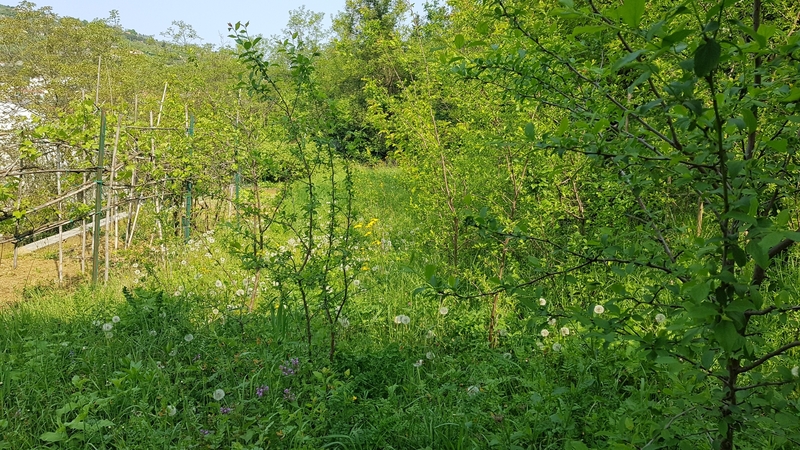 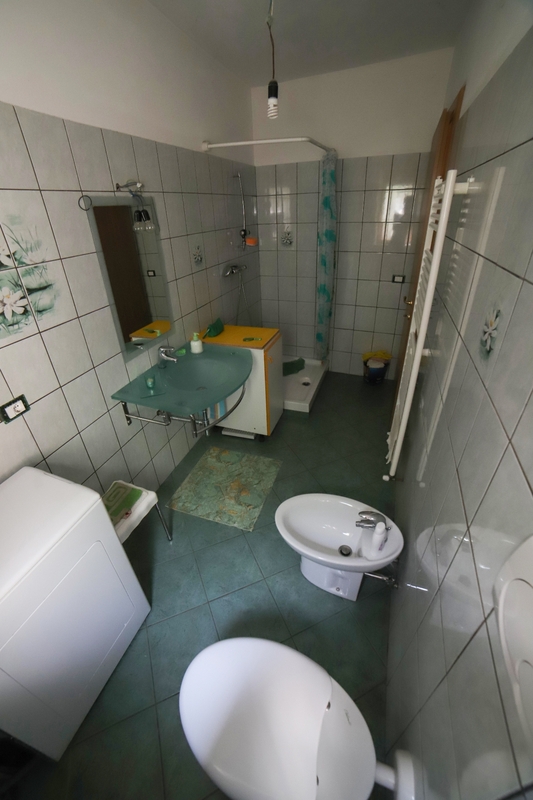 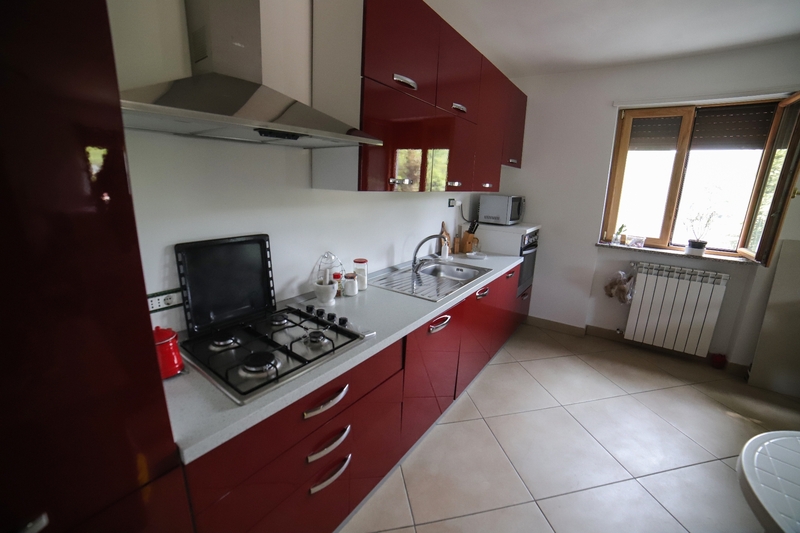 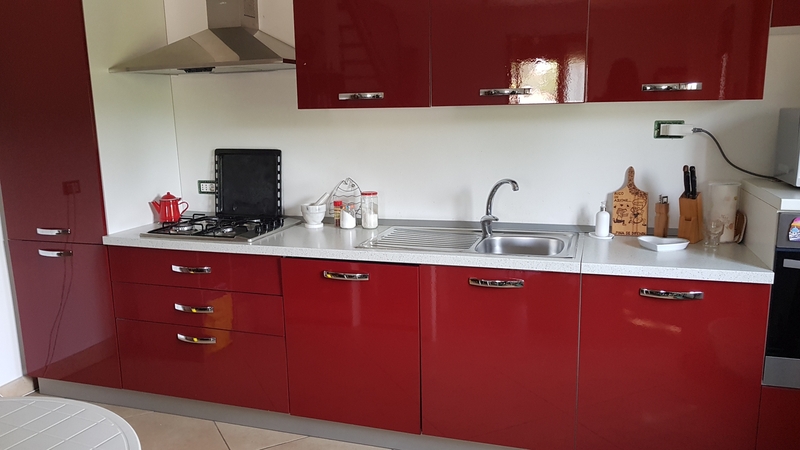 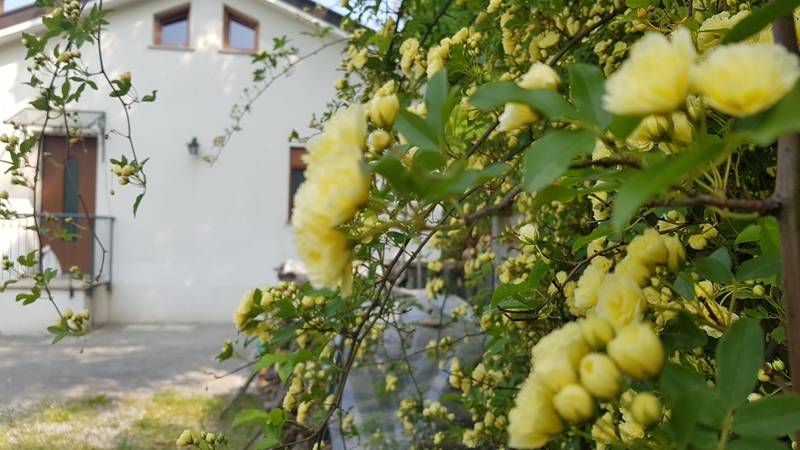 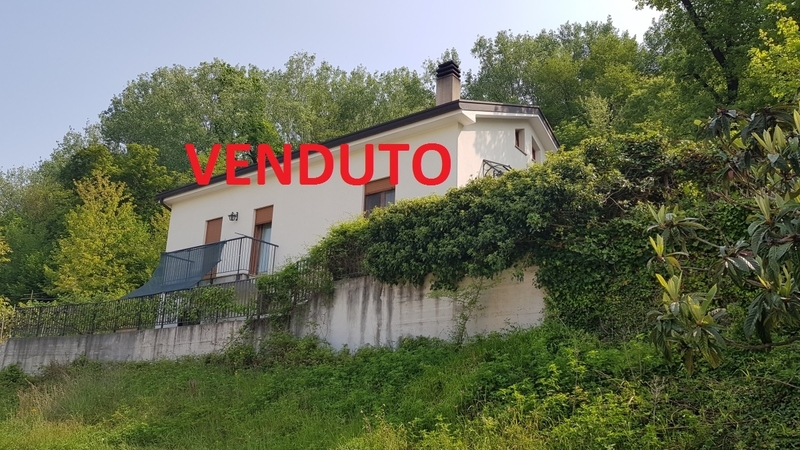 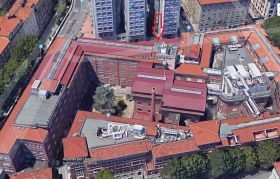 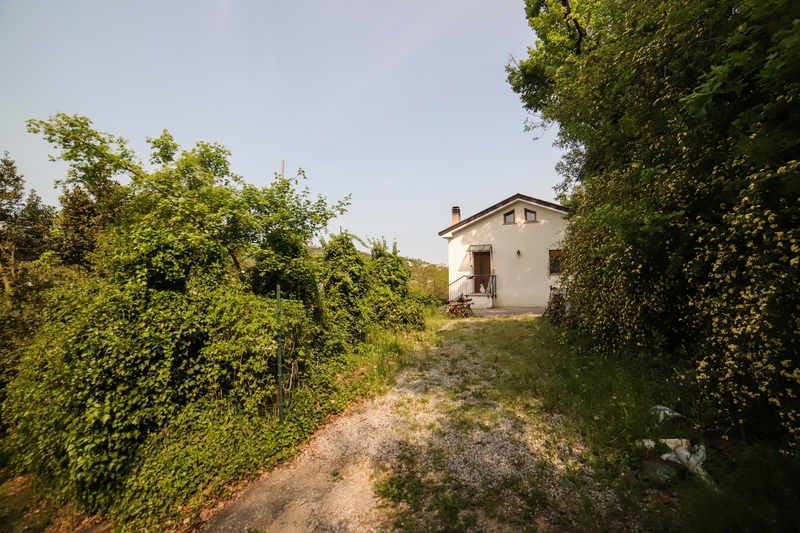 Muggia, Località Piasò, close to the center but at the same time immersed in tranquility and greenery, bordered by the forest of property we offer a house with land of 1600 square meters. 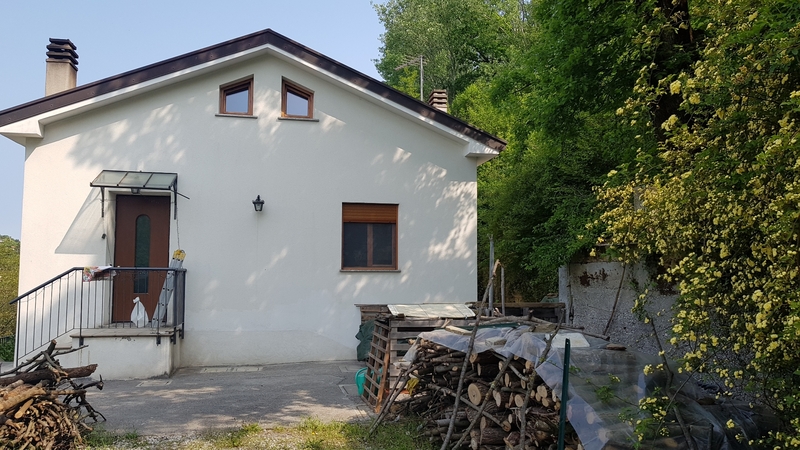 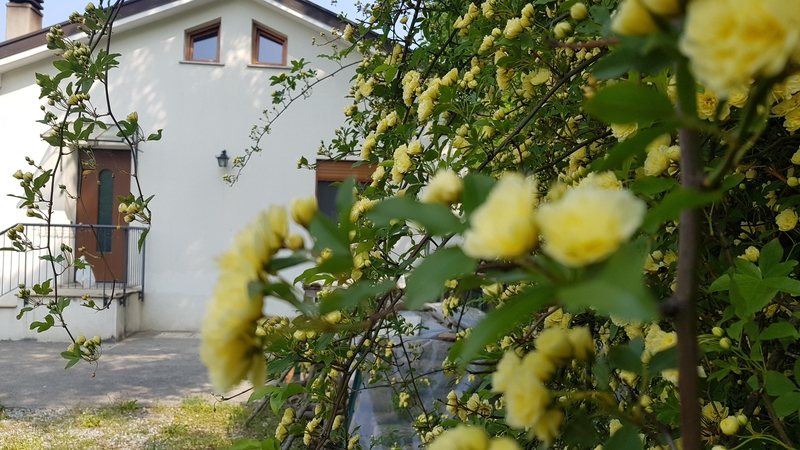 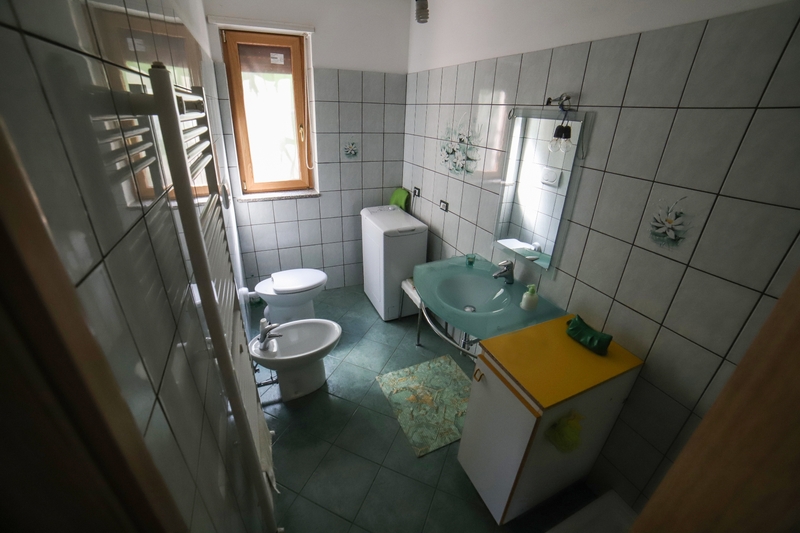 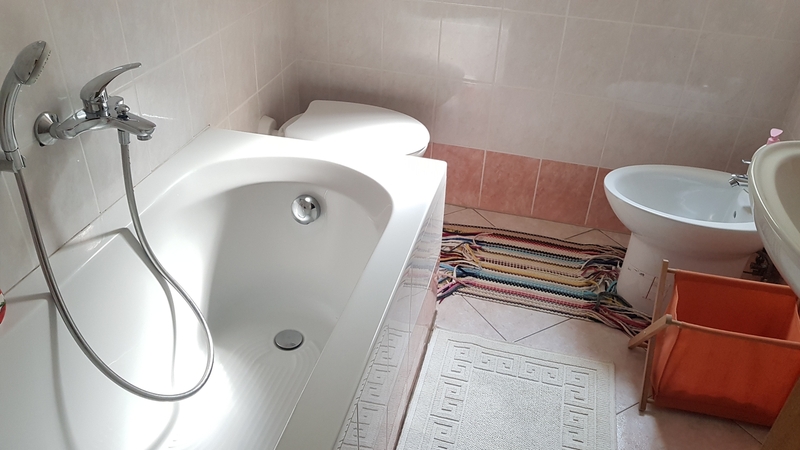 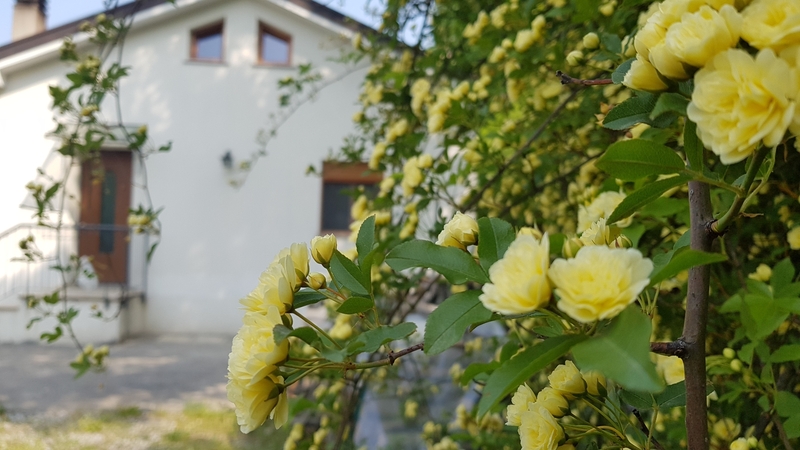 The house is on three levels and has the following composition: in the basement a large cellar (internal height of 2.35) and the central heating (heating is with wood and pellets and provides both heating and sanitary water as well as solar panels that supply hot water). 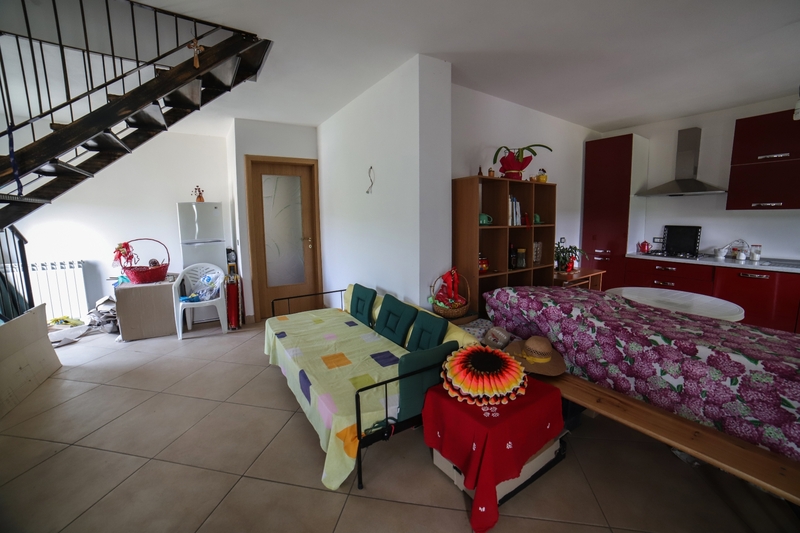 On the ground floor: the large living room opens onto the kitchenette with the staircase that connects the attic floor, two bedrooms, two complete bathrooms. 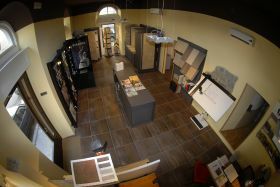 The attic floor covers the entire surface of the house, the maximum height is 2.05 up to 1 meter. 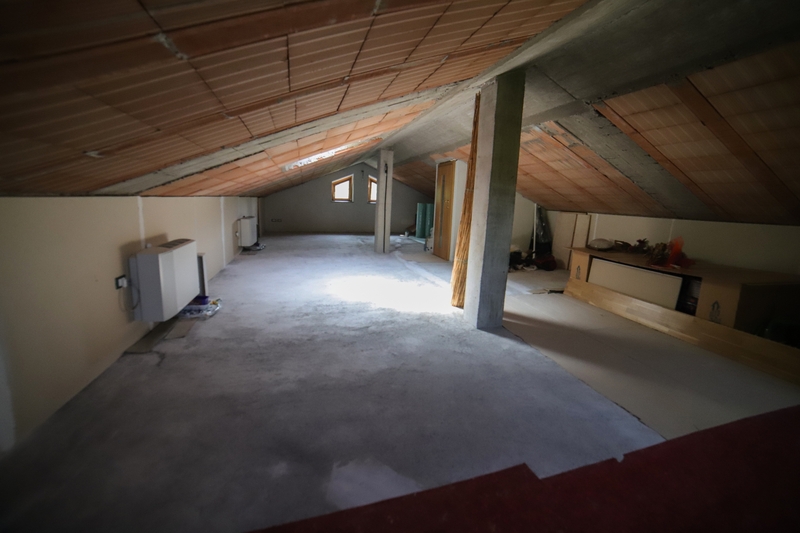 The attic is heated (currently it is to be finished for what concerns the floor). 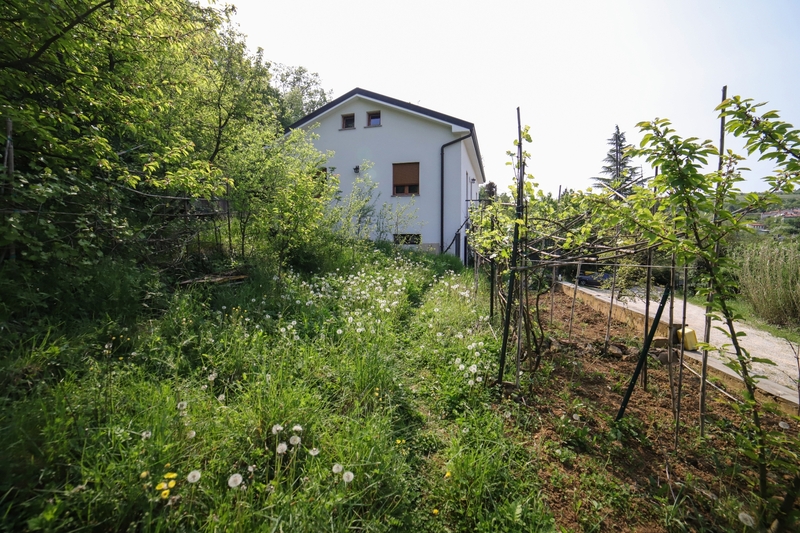 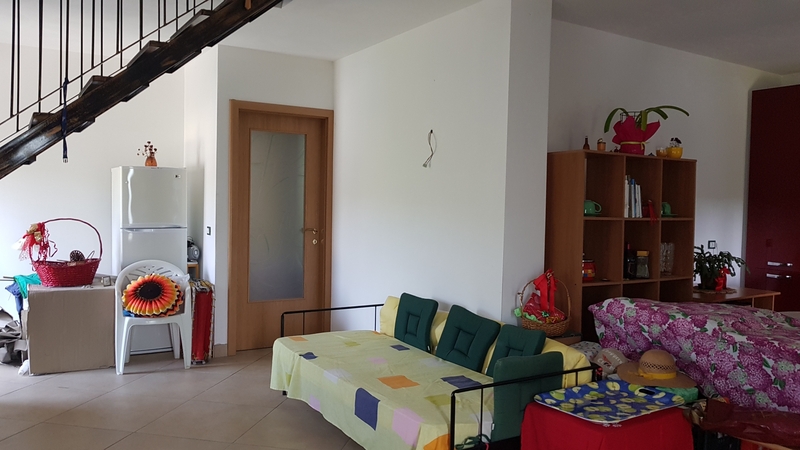 The house has recently been completely renovated and is surrounded by a large garden. 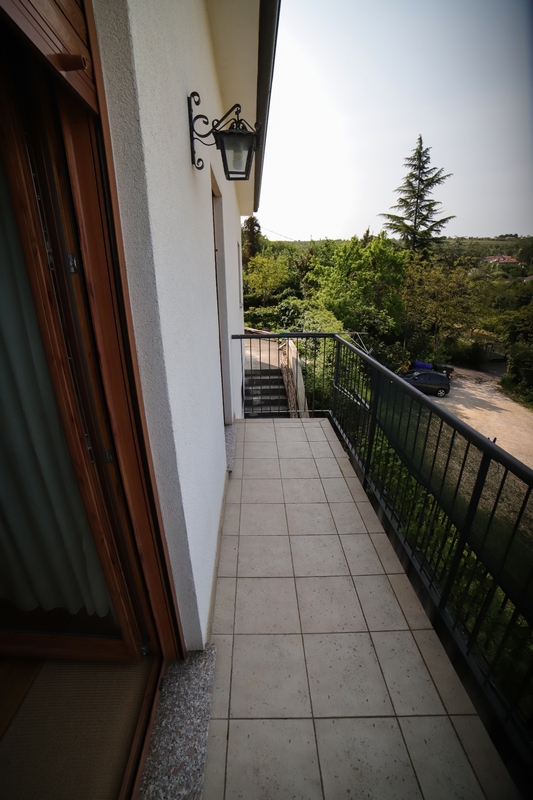 It has its own car access with various parking spaces.